Feminist Zines in Cyberspace is an archive blog that collects, digitalises and presents feminist zines and zines discussing feminist subjects. 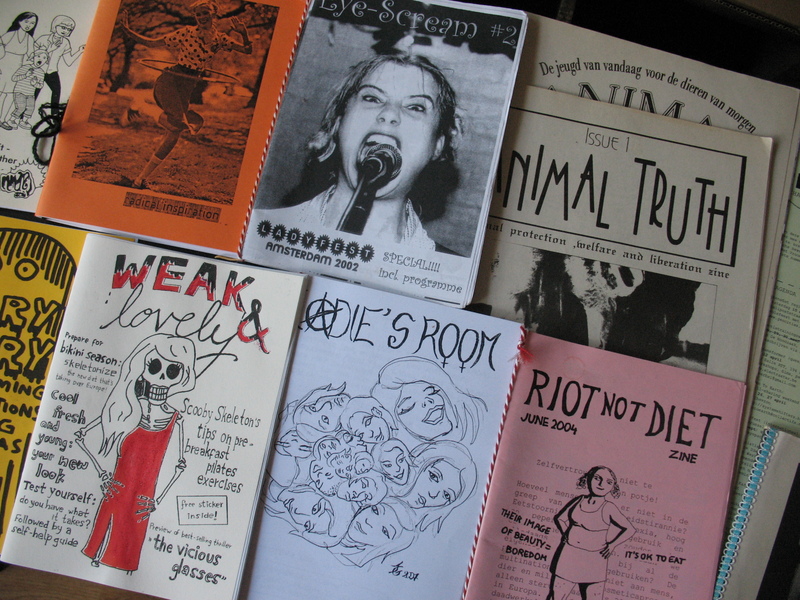 Feminist Zines in Cyberspace came into being when Brob Tilt suggested I could do some kind of archive thing with the feminist zines in his zine collection. Comments closed — Trackbacks closed RSS 2.0 feed for these comments This entry (permalink) was posted on Thursday, August 7, 2014, at 15:48 by thf!. Filed in biblioteka and tagged fanzines, fanzinoteca, repository, zines.